The most comfortable way to wake up with your favorite song! In addition to 9 Sounds you can use a song selected from your media library as alarm sound. Designed to be used as a free standing desk or bedside clock, NT Clock is a simple, no-frills digital alarm clock designed to tell you the time wake you up when you need. 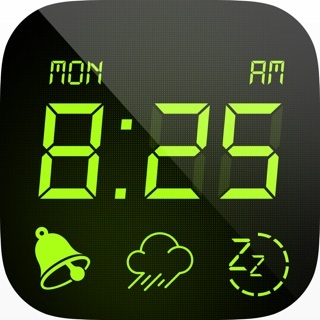 Create your own unique alarm clock with a variety of customization features. 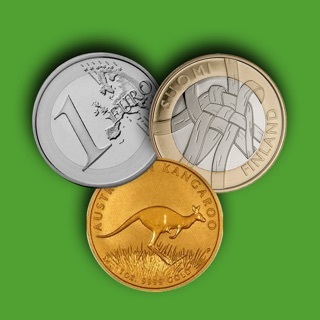 Choose from a wide range of colours and upload your own picture to use as a background. You could use your favorite holiday snaps, a picture of your family or you and your partner so every time you look at the clock, you’ll be reminded of a happy memory! Our clear, HD display makes it easy to see the time, without the distractions that come with many other digital alarm clock apps. Set the alarm in just a few taps by clicking the icon I the corner. No fuss, just a wake up call when you need it. 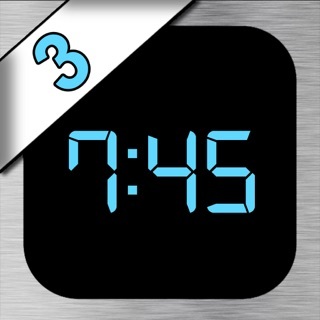 WAKE UP THE RIGHT WAY WITH NT CLOCK – DOWNLOAD TODAY! I was looking for a clock app that would fill my I pad. With this one I had to take a picture of the dark room so I could use it on the left side. All the pictures were too bright. So I have the clock on the right side and black on the left. Thanks to your review, you can lower the brightness by sliding your finger on the screen. This app really needs a snooze button.